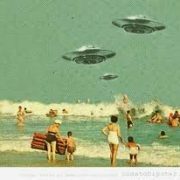 When they asked me to write this article, I only had in mind to talk about the history of the flying saucer that is parked in the middle of the road at the entrance of Benidorm: the UFO in which, every year for the last several years, the world’s best Rock n Roll festival takes place; The Funtastic Dracula Carnival. We had a hunch that if we followed this thread we’d find some forgotten treasures from one of Spain’s best music eras, but we never thought that what we were dealing with was simply living history, and that their protagonists were about to tell us the story first person. 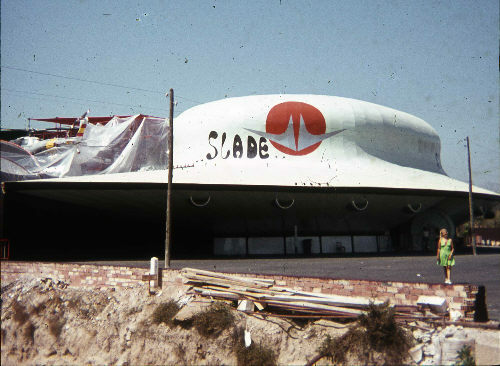 This is the story of the first years of the discotheque CAP 3000, the world’s most visited UFO. Benidorm, 1968: Julio Iglesias had just won the famous Benidorm Chanson Contest. What back in the day had been a charming fishing village was experiencing a boom. Giant skyscrapers were growing out of nowhere like mushrooms from one day to the next. Sun and beach tourism was hatching in what we could call the dictatorship’s late broke-era; between hippies, foreign girls in bikinis, parties, the Beatles, miniskirts, carefree youth, and the motorized revolution starring the Seat 600. 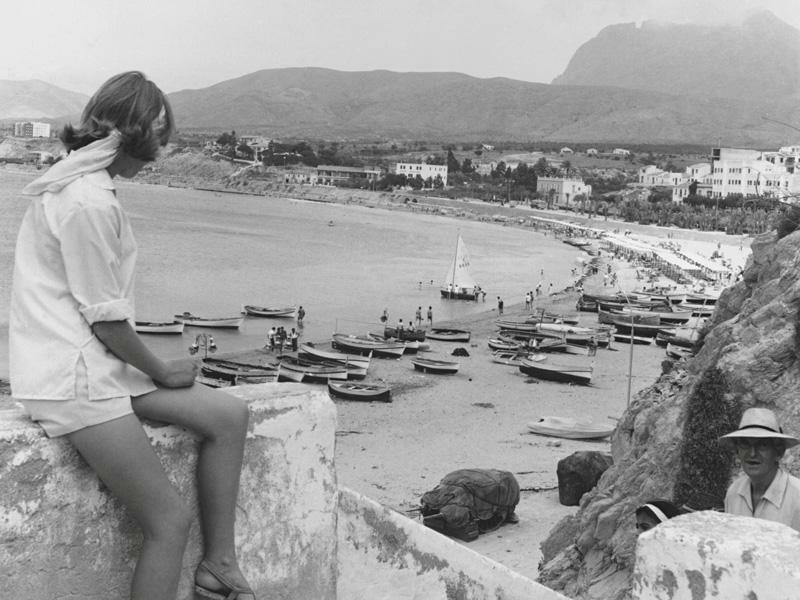 A whirlwind of fresh air, a social phenomenon that made its summer holidays on the Spanish Mediterranean Coast and turned it into one of the European epicenters of nightlife. 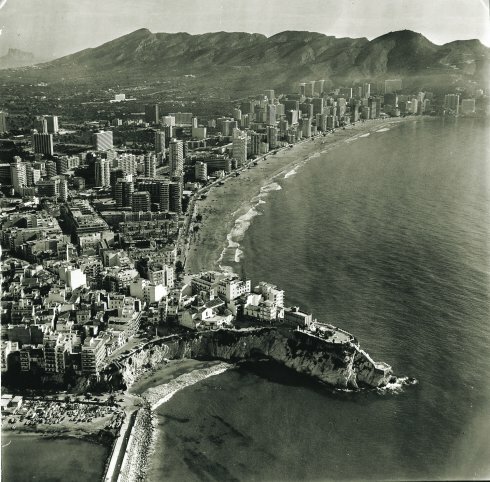 A year later in 1969, a UFO landed in Benidorm. The world’s most photographed UFO. An eighteen-ton metal flying saucer with a bank-vault-styled entrance door. 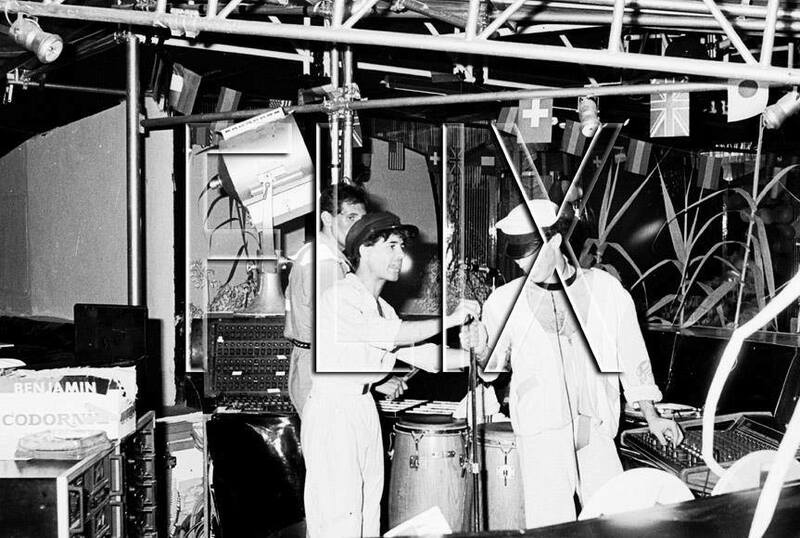 It opened with the name “CAP 3000” and, like in a sci-fi flick, started what later will become one of Europe’s most important music vanguard movements. 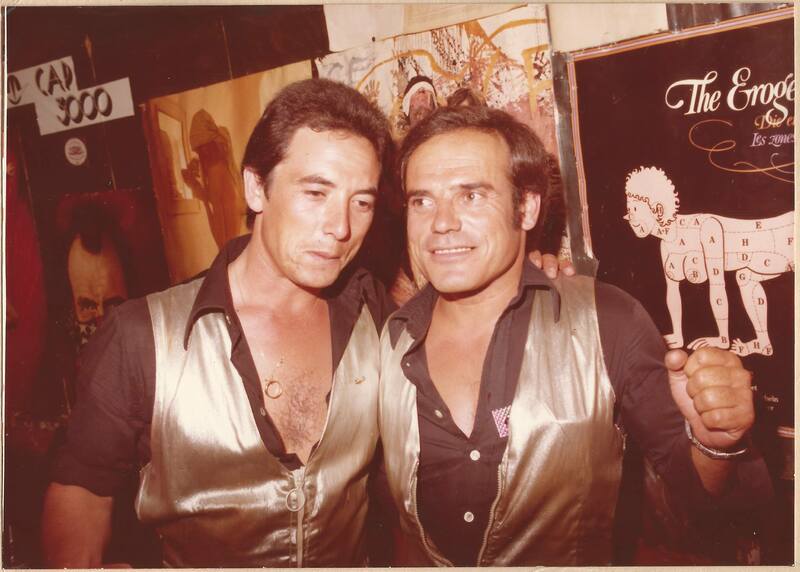 If we’re not mistaken, the engineers of discotheque CAP 3000 were Joan Cloude and Joan Pierre, two french cousins that, with their associate Celestino, a man from Pego (Alicante), found in Benidorm the perfect place and time to enterprise the beginning of one of the most fun eras of nightlife in Spain. CAP 3000 was a true revolution and not only because of its flying saucer looks. The concept of Open-Air Discotheque, live performances, swimming pool, boutiques in the gardens, 3000 person capacity, and the music selection of its disc-jockeys set the discotheque apart as an international standard. 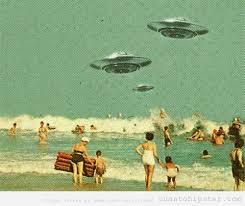 One of the first disc-jockeys from CAP 3000 was Juan Santamaría, a restless Valencian that had studied in France, worked in Benidorm in his youth and lived in Granada, Ibiza, Sitges and Amsterdam before starting his adventure in the UFO. This is the story of how he became one of CAP 3000’s first disc-jockeys. “I left Amsterdam to spend some time home, then I parted to Benidorm. I was managing for a band in the hotels. A friend of mine from Castellars was managing some bands and proposed to try to move them over there. And that I did. One day, looking at some guys playing billiards, which I really like, they asked me if I wanted to play, they were one player short. They were French and I spoke it, so we started to chatter. My partner in the game happened to be the owner of CAP 3000, and we won. He wanted to know what it was I was doing there and I told him that I was trying to make a living in the hotels and stuff. The DJ booth was a helicopter! A helicopter that, José Luis Martín (Jofra), who built the UFO, went to pick with his truck up from a junkyard in Madrid. 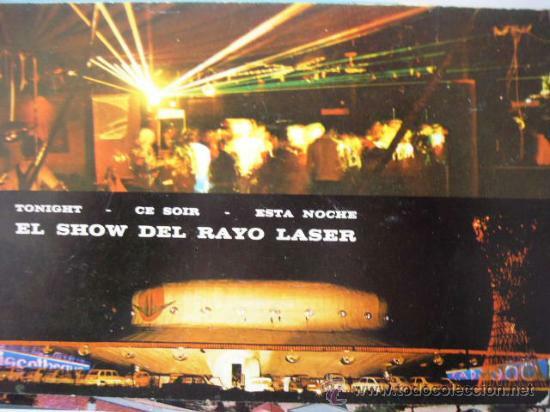 The idea of making a flying saucer shaped discotheque was from Decora Carlos, from Alicante. At the beginning of the seventies in CAP 3000 they played music imports. From North America: disco, funky, soul, rhythm and blues, rock and roll. From England: English pop (Beatles, Rolling, Glitter), glam rock, reggae. From Spain: rock, flamenco and Spanish rock, and from France and other countries in Europe, everything that was in trend. At that time the best music could be heard in Benidorm. We did trips to England, U.S.A. or Amsterdam before each season started to buy all the new vinyl records that were playing in every country. The attendants were Scandinavian, Swedish, Norwegian, German, English, French, Belgian and Spanish from Madrid, Alicante, Valencia, Basque Country, changing as the summer season went by. Disco shirts, chest hair, the mirror-ball, the Go-Go Dancers and the elegance were mixed with the glamour and psychedelia, spiraling towards the Saturday night fever. The first ever Laser Beam in Spain was installed in CAP 3000 between 1975/76. It was spectacular! It was green. The attendants were tripping with the light and, as a complement, it had smoke machines. When the smoke expanded, the laser beams drew awesome figures above the people’s heads dancing on the dance-floor. It was astounding, like being in space, it was the future, and inside of a flying saucer. The logo of CAP 3000 was a cigar-smoking Martian with a drink on its hand sporting an T-Shirt of the discotheque. Something out of this world. Also, Slade and Isaac Hayes among others performed live. 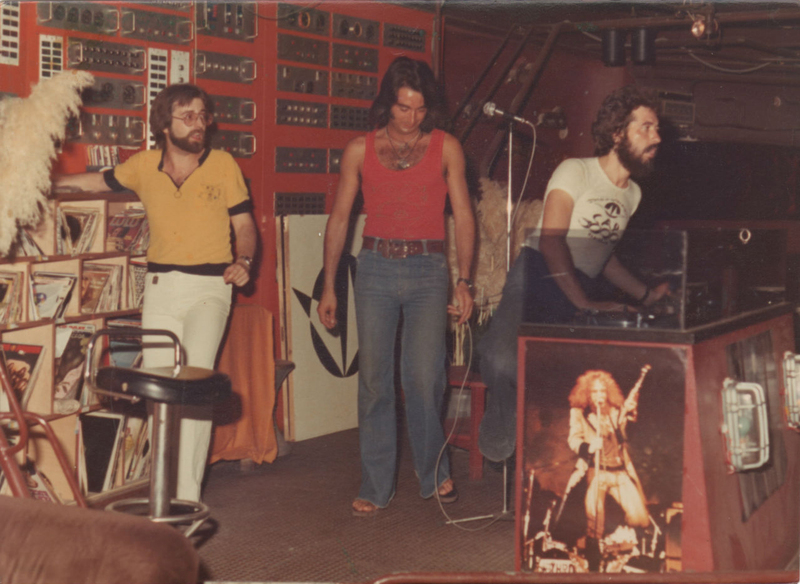 What remains unclear is if Led Zeppelin really performed in the discotheque’s grand opening. The most reliable sources say that it was announced but that it never happened. Maybe it all was just a publicity stunt. I’m positive cap 3,000 didn’t open until 71. I was working next door in Penelope, helping prepare the club for the coming opening in May 71. The cap was still being built and I saw the helicopter fly in that was to become the DJ booth. 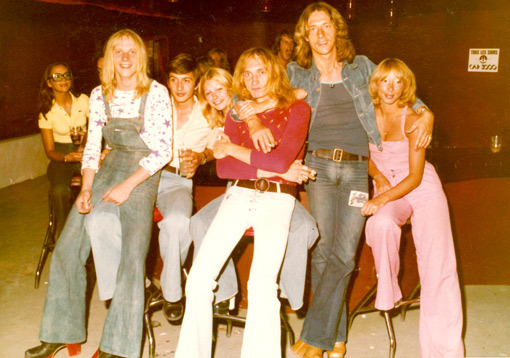 My name is Graham Wood and I was the person responsible for all the early entertainment at Cap 3000, Benidorm. 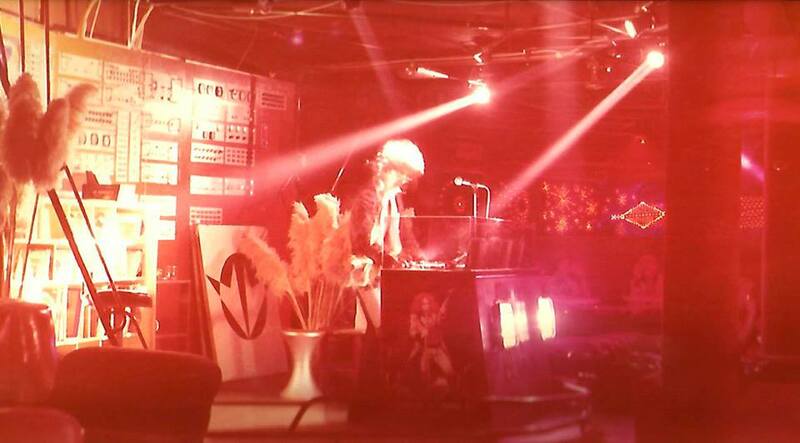 To correct a few inaccuracies- Cap 3000 was not named because of it’s capacity ( actually nearer 4,500) but from a famous French disco then in the Cannes area. The main guy was Jean Louis Brillaud who asked me to come and provide all the main entertainment including bringing suitcases of the latest U.K. and U.S. hits. James Brown never worked there during my period 71-74. Led Zeppelin never worked there also but we did try to negotiate a deal which never materialized. Most name artists would work for a week and included Little Richard and his band, Johnny Otis with Marie Adams and the Three Tons of Joy, Shuggie Otis, Arthur Conley, Demis Roussos, Los Bravos, Slade, Gary Glitter, Mungo Jerry, & a few others. Unfortunately I did not keep any pictures of these performances. The front door was copied from the Bank of France vault door. Not sure that Jean Louis was ever a helicopter pilot, he never mentioned it. After I left Jean Louis kept it going for a few years but no other big names ever appeared to my knowledge. He eventually sold it to a consortium. At that time I was there too with my partner. Charlie, he was one of the first DJ’s. He also worked for Jean Louis in Alicante, Club 2000. I sometimes worked in the boutique ground floor. I do remember that Charlie went to the UK sometimes for the music etc. with somebody named Graham. Maybe you remember something about him.